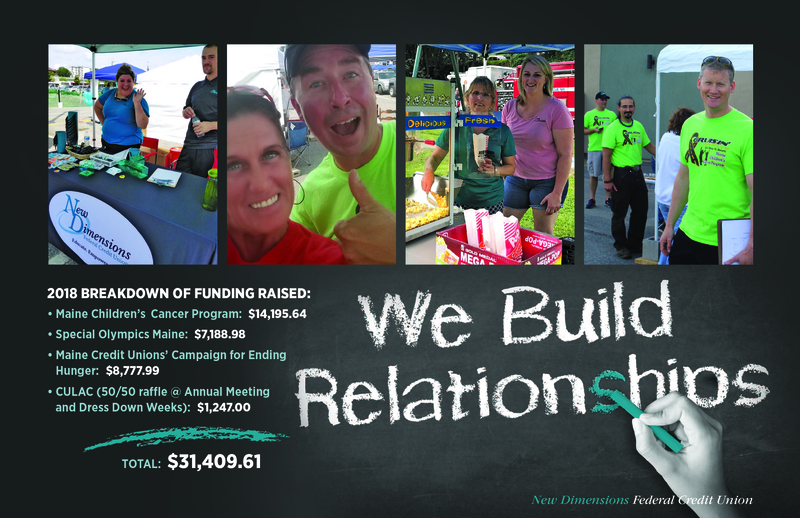 At New Dimensions FCU we want to be a trusted financial partner. We want to assist you toward financial fortitude — whether through providing the best rates, products, and services, or by offering sound advice on proven budgeting and saving best-practices. Look at the big picture when considering your expenses. By signing up for Online Anytime, our online banking platform, you will be able to track your spending habits, create a viable budget, and analyze debt and payment options, all in an enjoyable digital environment. Assess your current spending habits, considering the costs that are reoccurring and stay the same every month, such as mortgages, auto loans, and insurance. Next, address the money that is spent on non-essential activities or items, such as eating out, shopping, or travel and adjust or eliminate from your budget depending on your current financial situation. This will help you achieve an overall understanding of your expenditures and will give you the opportunity to scale back to accommodate your financial goals. Evaluate your retirement and investment options. We understand that it’s not always possible, but you should be investing at least 10 percent of your monthly earnings for retirement. Talk to a financial advisor about the right IRA plan for you. Be sure to inquire about the various tax advantages associated with contributing to retirement accounts. Your financial future is too important to put aside. 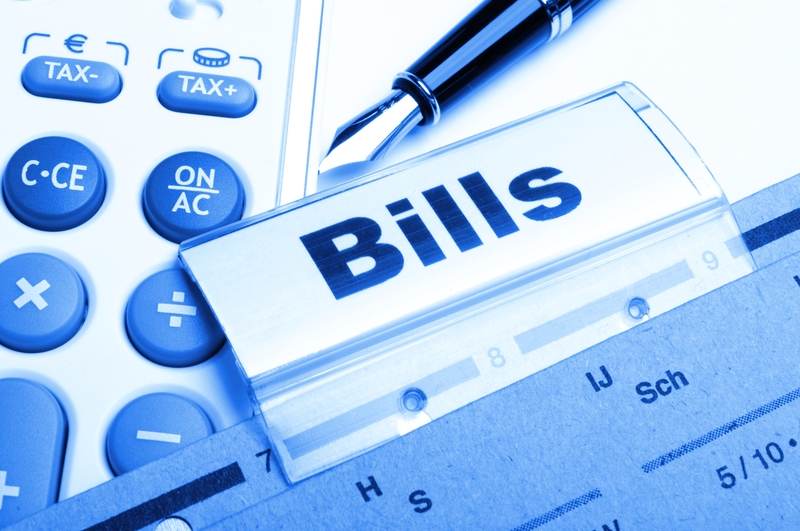 Figuring out the best debt-elimination strategies for you. Complete debt elimination is the most important step toward achieving financial freedom, and at NDFCU we have some great rates on debt consolidation loans. Let us point you in the right direction to achieve the financial security you and your family deserve. Set realistic financial goals. Be sure your financial goals are attainable and reasonable. Setting feasible budgets and debt eliminations processes for yourself will help make you more successful over time. You will be surprised how quickly you will pay off debt without having to sacrifice everything.